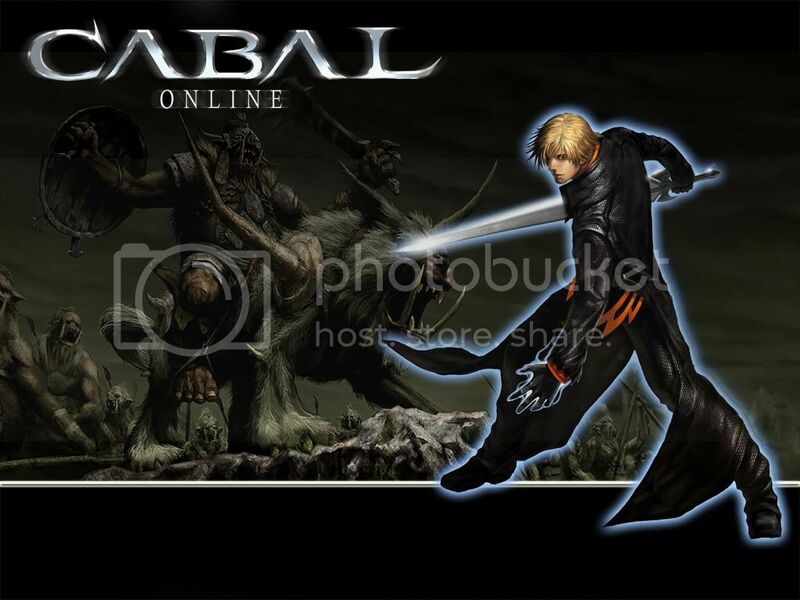 Cabal Online Philippines, This is the thread for all interested Pinoy gamers who are playing or wants to play the MMO Cabal Online Philippines. Share guides, tips, or game info with other Filipino Cabal Online Philippines players worldwide. Game Description: Cabal Online is a free-to-play, 3D massively-multiplayer online role-playing game (MMORPG), developed by South Korean company ESTsoft. Different versions of the game are available for specific countries or regions. Although Cabal Online is free-to-play, the game has a “Cash Shop” which allows players to purchase game enhancements and useful ingame items using real currency.